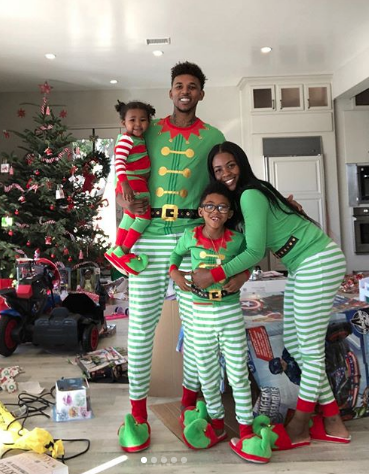 Nick Young & Girlfriend Keonna Green Expecting Baby Number 3! 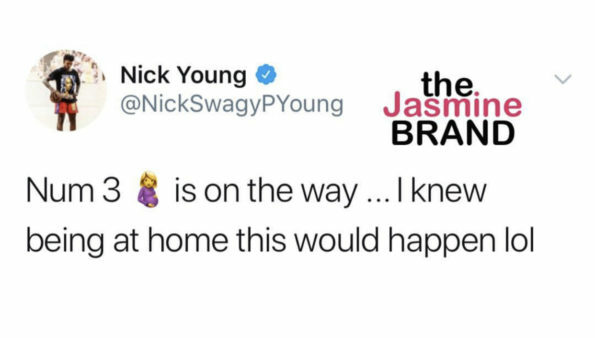 On Monday, NBA player Nick Young announced he and his girlfriend, ex Basketball Wives star Keonna Green are expecting the couple’s third child. 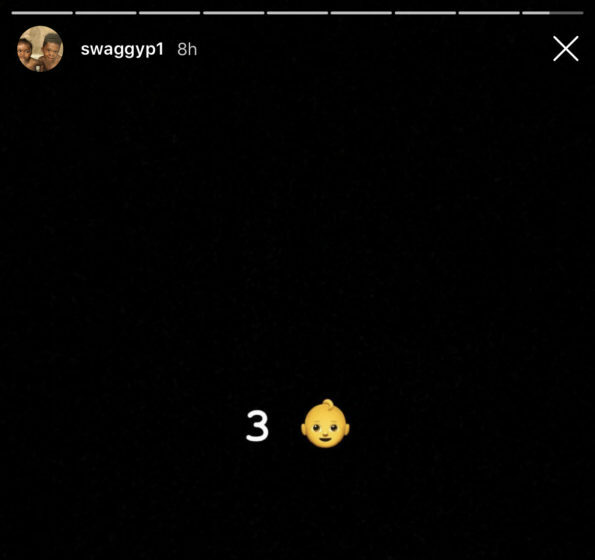 Young shared his happy moment on his Instagram stories adding the number 3 and a baby emoji. 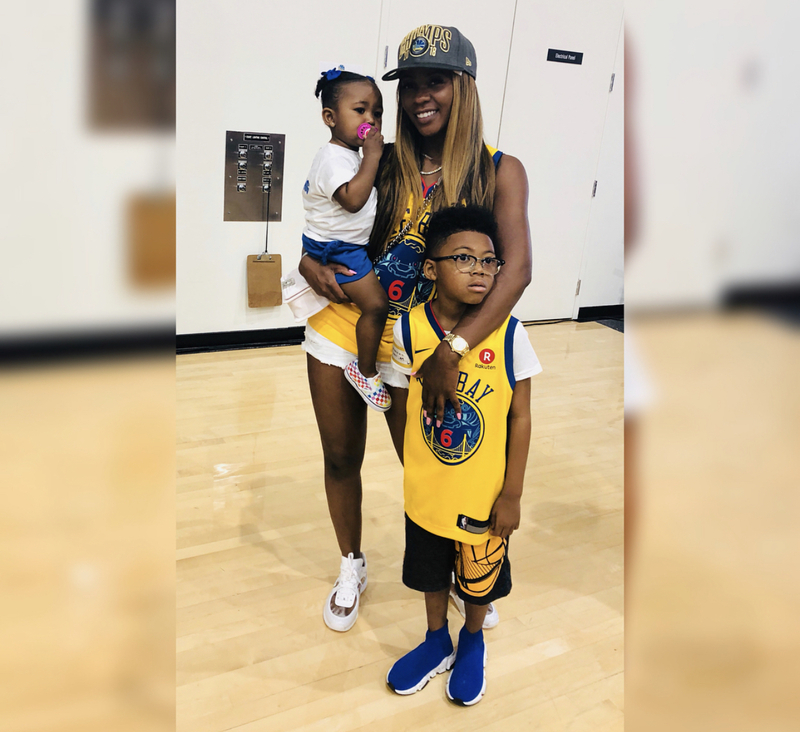 The NBA Champion and father of two shared the couple’s new bundle of joy wasn’t a surprised to him as he’s been home since being waived by the Denver Nuggets in December. 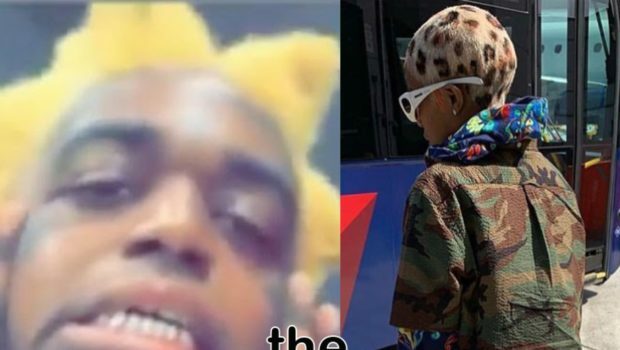 As far as the gender of their child, looks like Young is shooting for another baby boy. 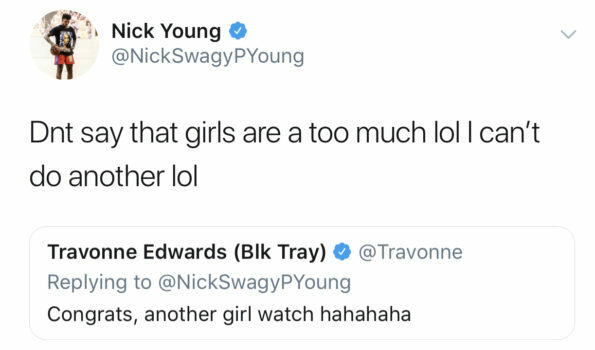 In a tweet, Young says girls are too much work. 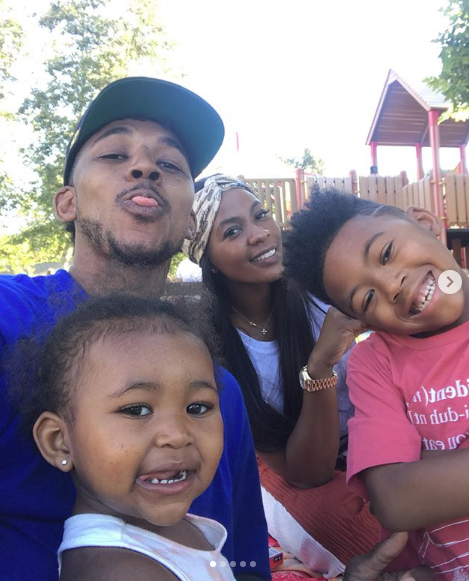 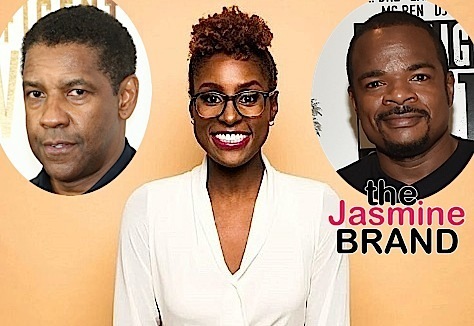 Young and Keonna also share a 7-year-old son, Nick Young Jr., and a 2-year-old daughter, Navi Young. 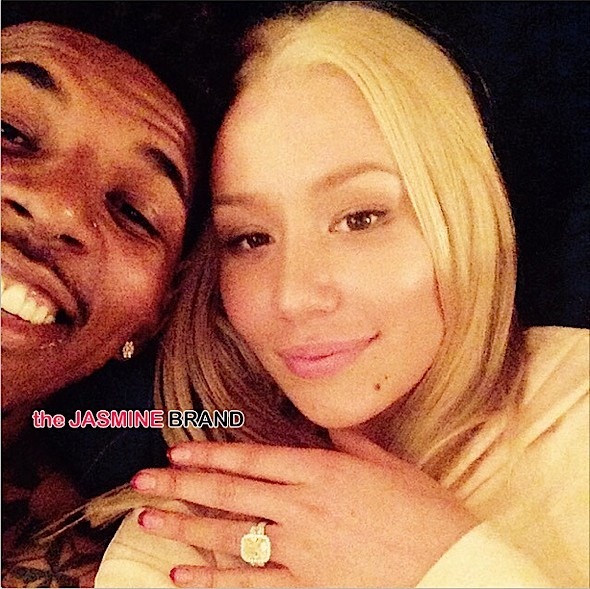 The couple rekindled their relationship just three months after he proposed to rapper Iggy Azalea. 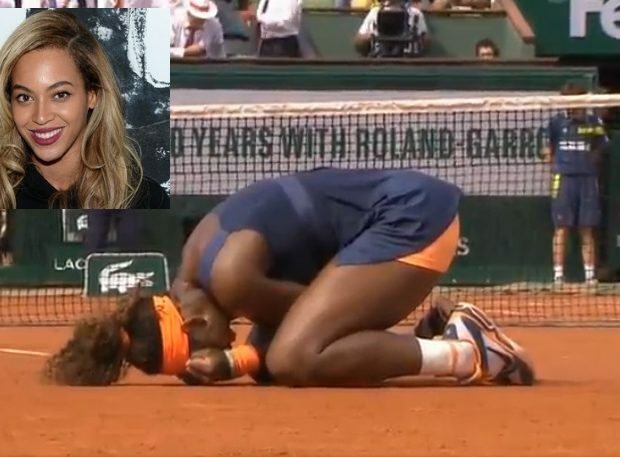 As reported, Green spoke about the possibility of marrying Young in 2016. 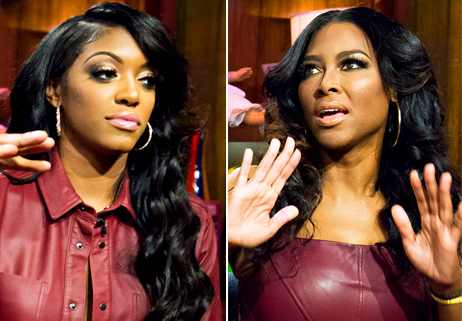 Keonna appeared on one season of Basketball Wives. 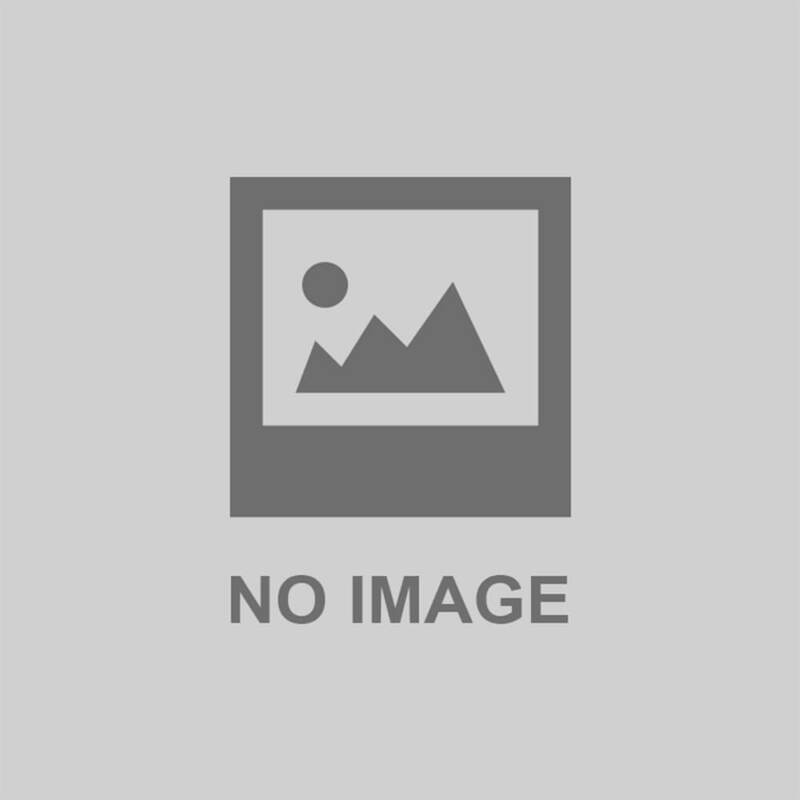 Check out a vintage clip discussing their relationship. 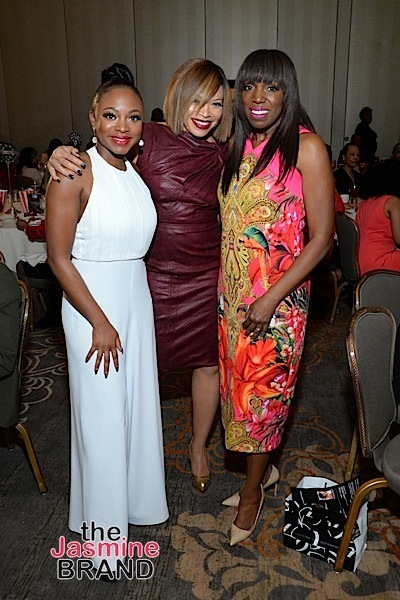 Congratulation to Nick and Keonna! 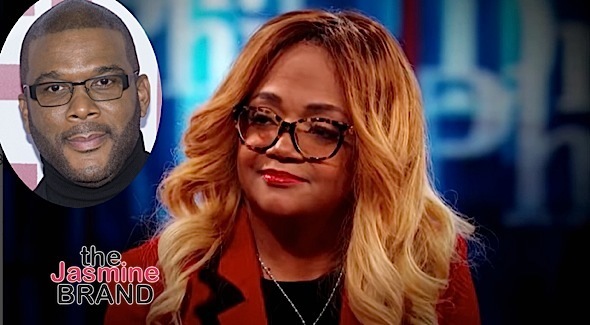 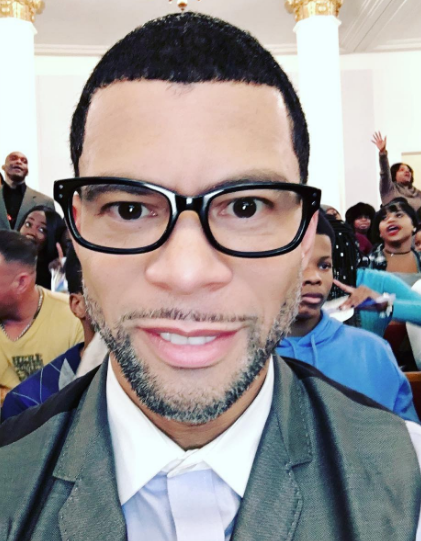 Star Jones Ex Husband Al Reynolds Reveals He Is Bisexual: I’m ready to discuss my truth. 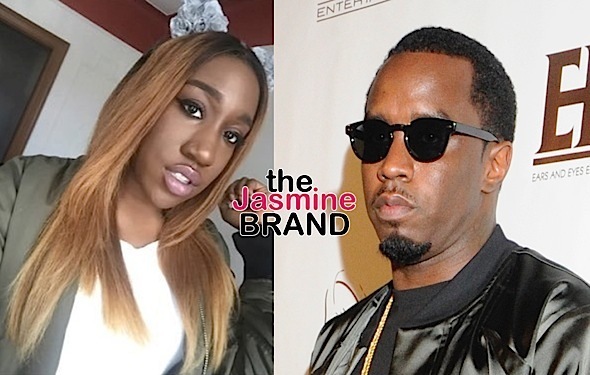 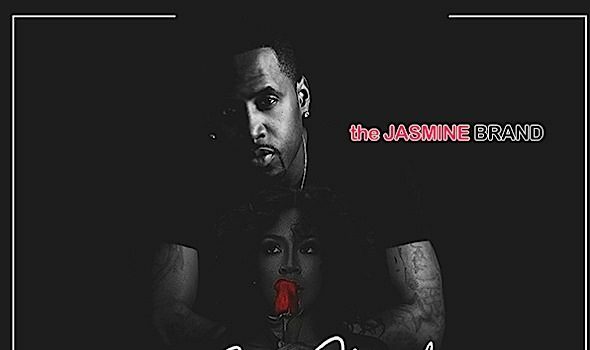 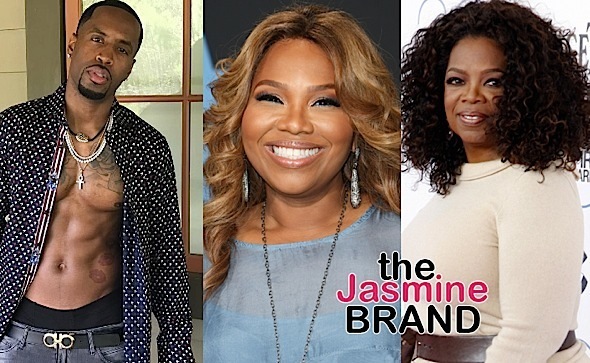 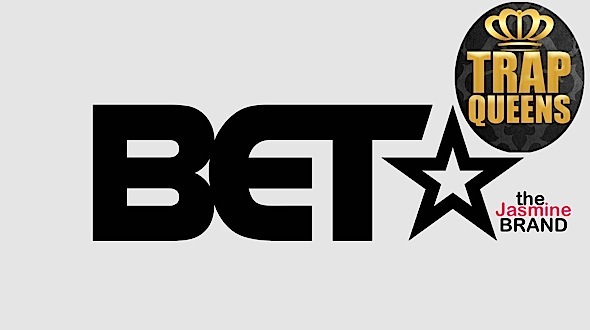 Nicki Minaj’s Ex Safaree Samuels Praises Mona Scott-Young: This is our Oprah!